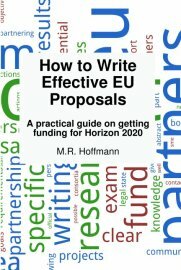 “How to write Effective EU Proposals” is available online. Order the book through Amazon in the EU. Currently you can buy the book only through amazon.